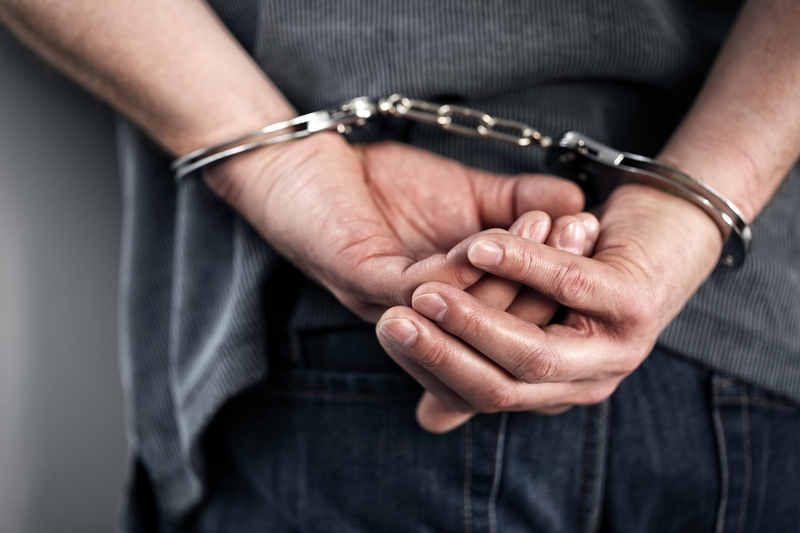 When accused of a criminal offense, the most valuable right you have is the right to counsel. The negotiating skills of your attorney combined with the knowledge of the law make all the difference when pursuing and attaining favorable dispositions. The attorneys at Carluccio, Leone, Dimon, Doyle and Sacks are experienced trial lawyers who diligently keep up to date on New Jersey laws and are fully prepared to provide you with sound counsel and powerful advocacy. We are a full service law firm with qualifications in handling the most common of criminal charges that involve the municipal courts to the complex criminal charges involving New Jersey State and Federal Courts. Our attorneys seek to obtain the very best possible results for our clients. We aggressively defend our clients with the aim of avoiding conviction. Frequently, we are able to successfully challenge the basis for the issuance of the traffic summons or arrest. In others, where the prosecution’s case is strong, we use our experience to negotiate an advantageous plea agreement. We are always aware of the need to give clients the best value for the fees they will pay. We present realistic options along with insightful advice born of our experience and knowledge of the law.